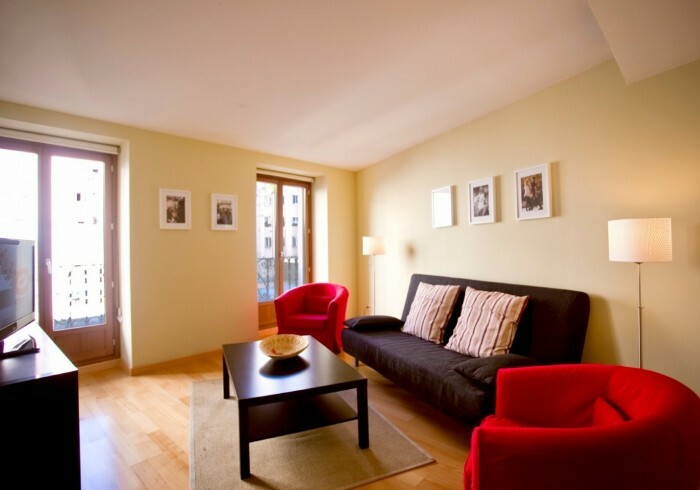 Stunning, large apartments in the centre of Madrid newly refurbished. Fully equipped with all modern comforts. A short walk from Plaza Mayor, Puerta del Sol, El Retiro or Gran Via. A newly restored building located just 12 minutes walk through Chueca to Puerta del Sol. 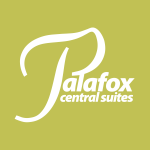 Around Palafox Central Suites the streets are full of bars and restaurants as well as great cafes and the trendy pedestrian shopping street of Fuencarral starts just 100 m away. From here all the major attractions of Madrid are within a comfortable walk through central Madrid and the lovely old town architecture.